पुकार नाँव: Hamiltron, the Tron, H-Town. Previously: Cowtown, the Fountain City. ↑ 1.0 1.1 1.2 Spratt, Amanda (12 मार्च 2006). "'Boring' Hamilton: wish you were here?". New Zealand Herald. पहुँचतिथी 19 मार्च 2009. ↑ Swarbrick, Nancy. 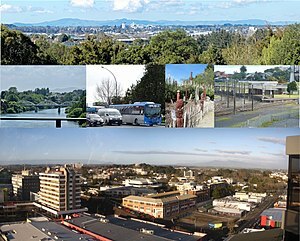 "Waikato places - Hamilton west of the river". 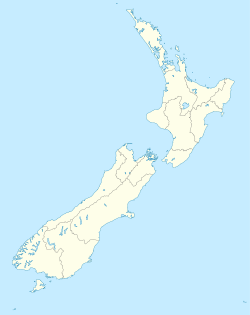 Te Ara – the Encyclopedia of New Zealand.